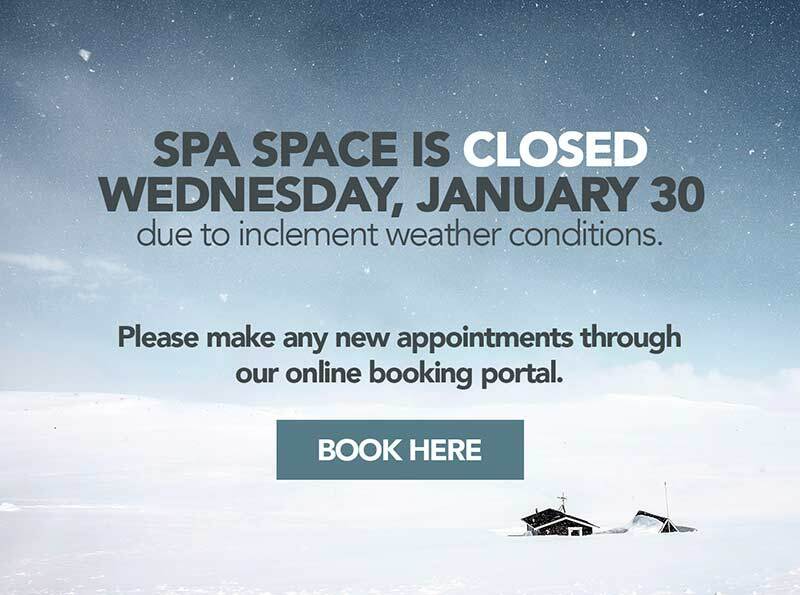 While your friends are out fighting the Black Friday crowds, you could be relaxing at Spa Space, voted the best spa in Chicago! The experts say that a majority of us would like to receive a gift card this holiday, so why get up early and deal with the hassle of long lines. 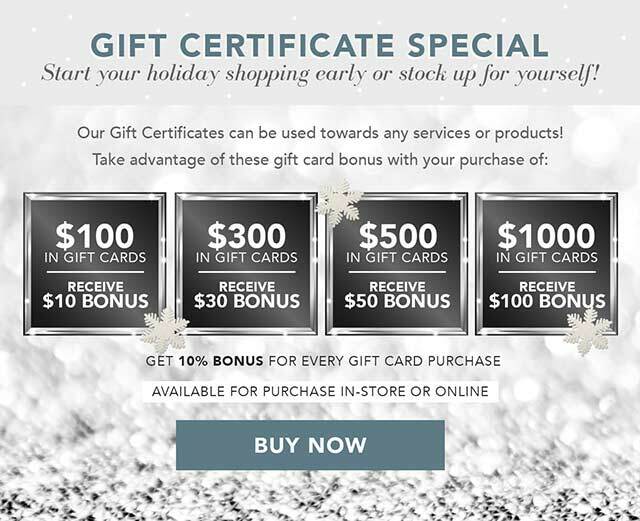 Make plans to visit Spa Space, a leader among massage spas in Chicago, where you can purchase gift cards for everyone on your list – and get a little something for yourself. As the holiday stress levels rise, our talented massage therapists are ready to provide anyone in Chicago with massages that will help them cope with family, finances, deadlines – you name it. Our massage therapists really are something special. (Just check out our reviews and you’ll see how often patrons heap praise and thanks on them.) We think they are one of the primary reasons why Spa Space was voted the best Chicago spa. You can trust them to tailor your massage to suit your unique needs. Of course, there’s more to choose from. We are proud of the variety of massage therapy services we are able to offer, it’s one of the many things that set us apart from other Chicago massage spas. As the name implies, our Hot Stone Therapy Massageuses heated river stones to take relaxation to the next level. The hot stones are strategically placed, sending penetrating warmth deep into your body while your massage therapist eases the tension from your muscles. This treatment really is incredibly relaxing. And, if the winter weather has left you with dry skin, you can upgrade your experience by adding a deliciously hydrating aromatherapy body butter to your treatment. Those are just a few of the fabulous Chicago massages available at Spa Space, considered to be among the most innovative of all Chicago massage spas.